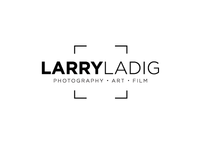 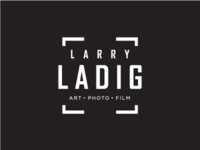 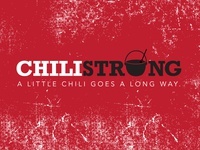 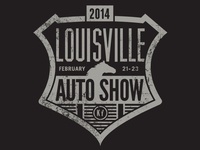 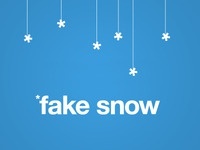 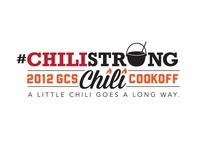 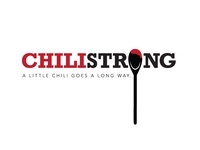 Larry Ladig Final Logo — Here's the final logo we ended up with. 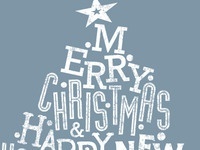 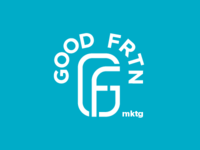 GOOD Frtn logo — Mark for a marketing company. 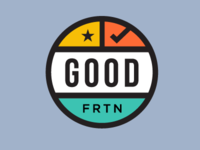 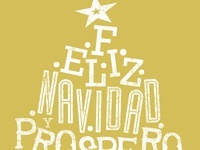 Good Fortune (Good frtn). 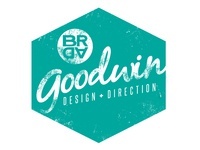 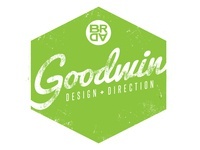 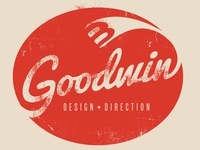 Goodwin Logo Experimentation — New logo concept. 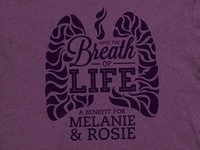 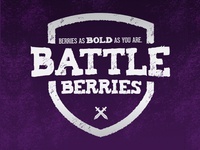 Breath of Life Logo — This is the final benefit logo. 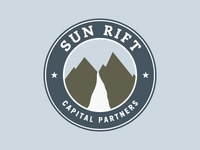 Sunrift Logo — Logo for small, very small investment company. 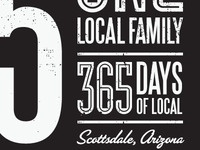 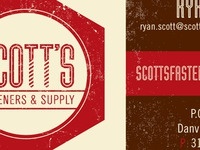 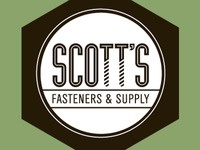 Scott's Fasteners 5 — Another revised version, per the client's direction. 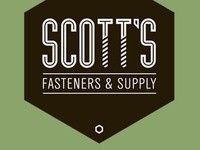 Scott's Fasteners 4 — Yet another revised version, different typeface.